Many names are used in common for this traditional prayer of the Catholic Church, but it all comes down to sanctifying the hours of every day whether in community prayer or individual prayer. The Holy Hours unite clergy, religious and lay people all around the world. Start small and add the prayers for which you have time. Try to pray at least the morning prayers and the evening prayers. Later, perhaps you can add the Office of Readings and or the Night Prayer. If you have a quiet time during the midday, then perhaps add the midday prayers. 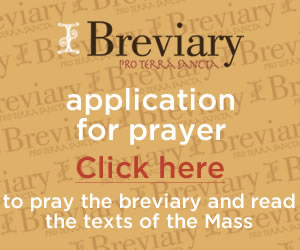 Here is a link iBreviary and informaton about their smartphone app. I express my deep appreciation to Kevin P. Shaw from the Diocese of Calgary who provides an extensive study of the Roman Catholic Breviary with links to history and music videos on his blog, Breviary Hymns. Here is a partial account of his list.